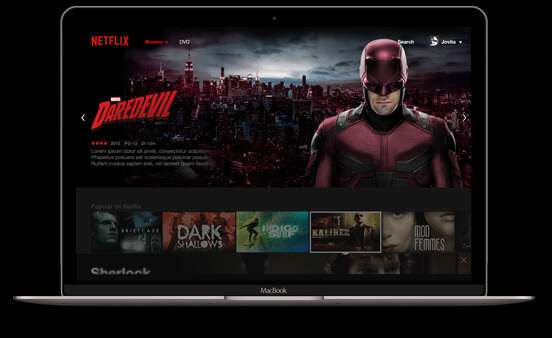 Our Netflix UltraHD 12 Month Gift Card provides you with full access to the Netflix website and includes a massive discount of over 76% off the standard price. We can offer these huge discounts because we purchase these gift cards in bulk and negotiate an exclusive discount for our customers. Netflix UltraHD charges $15.99 per month ($191.88 per year), but we can offer it to you for just $45 for a whole year! That’s just $3.75 per month! Place your order and we will send you an email containing your new login details for Netflix UltraHD. 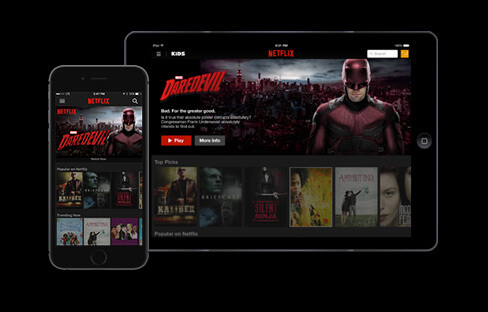 Unlock access to even more Netflix content from around the world by using a VPN. If you do not have a VPN, you can order our Nord VPN 12 Month Gift Card and save even more! 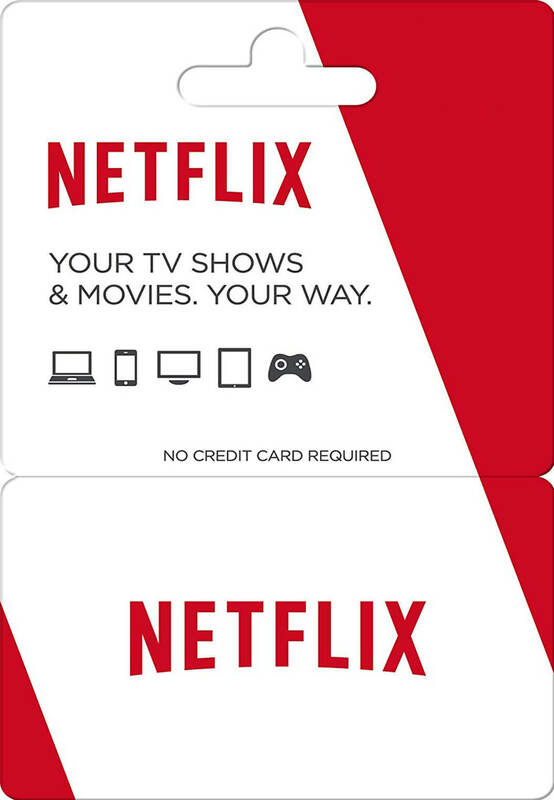 Order your Netflix UltraHD 12 Month Gift Card Today for just $45! 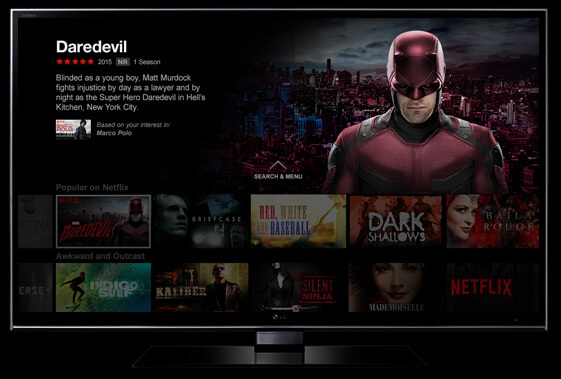 If you decide Netflix isn’t for you – no problem. No commitment. 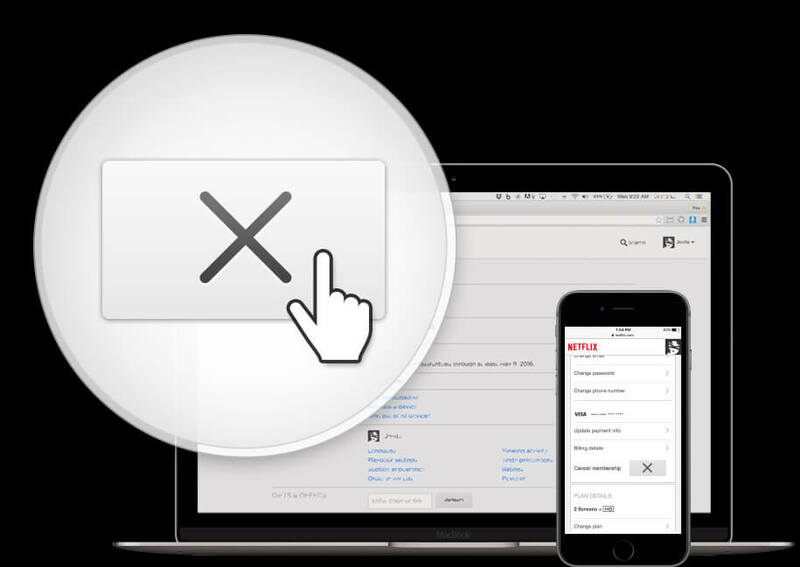 Cancel online anytime.